Q: can i add you in my friendlist? Q: who are you cosplaying now? Q: why is your PM disabled? Q: what is the song in your page? 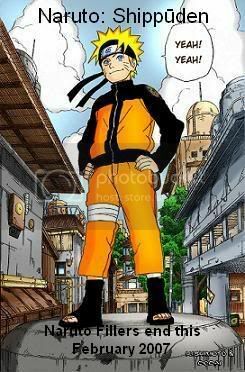 Q: are you a naruto fan? A: yes i am, have seen episodes 1-213 of the anime series and read up to chapter 335 of the manga. Q: do you like to cosplay? Q: which naruto character have you cosplayed? Weird question, but I became totally into Gaia Cosplay and stuff wayyyy back in 07 because of you. If you ever make it back online, I'd love to chat. Hi, Naruto! ^^ Can I have a hug? ?